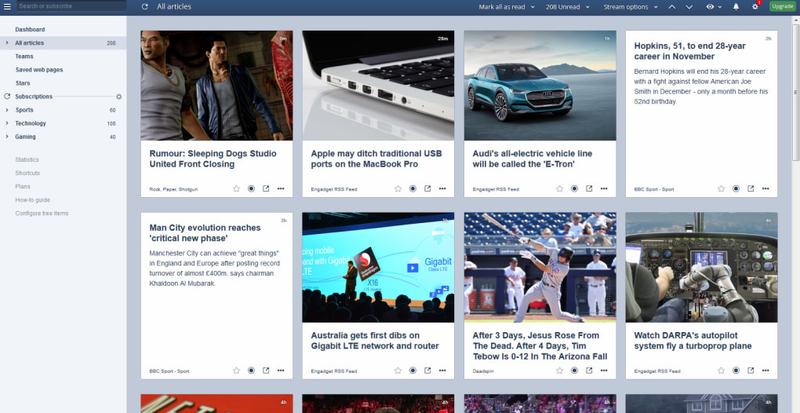 Inoreader is a simple RSS reader, intended as an alternative to services like Feedly or a replacement for the defunct Google Reader. 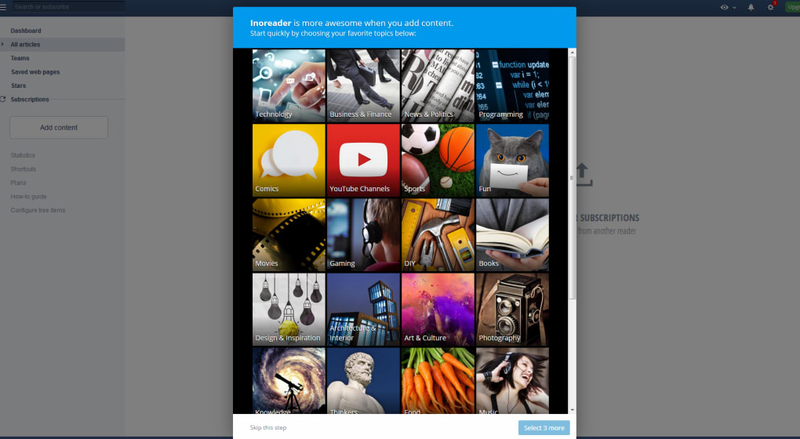 The free version allows you to subscribe to blogs or websites, while paid versions feature more powerful search tools. You can import your existing subscriptions from another feed reader if you're switching over or just use this app to search for the content you're interested in. This feed reader also provides a number of useful tools for managing or sorting subscriptions. Information overload is a major challenge for feed readers, and Inoreader tackles it with advanced search tools. 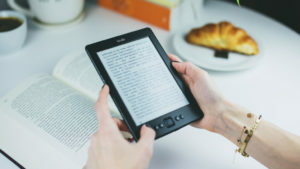 Users of the free version can select a search term and follow it; articles that contain that term will appear in the feed. 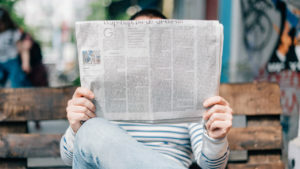 Subscribers can use other searches to refine and categorize what they read, even automatically sharing selected articles to other apps. The interface is minimalist, but easy to use, and behind the slim outward appearance there are a good range of customization options. 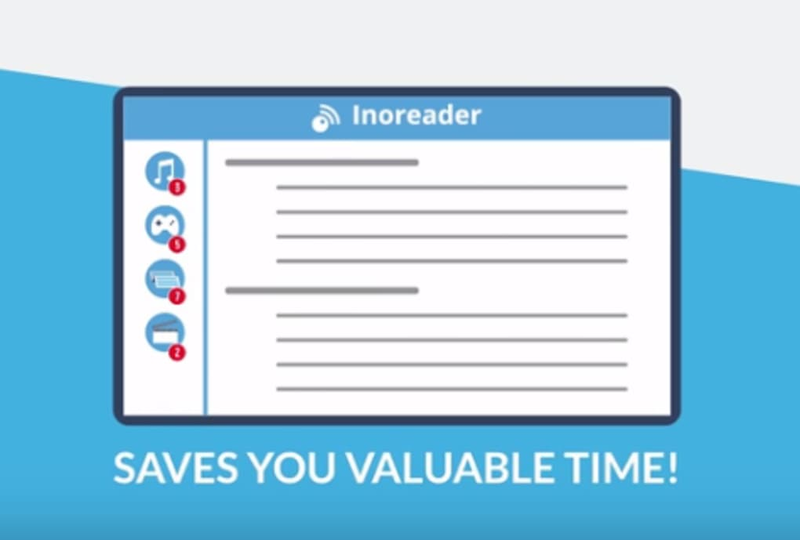 If you read a lot of blogs or websites and want to be able to manage your subscriptions effectively, Inoreader is a simple way to stay on top of them. Beginners can use it without difficulty, while more advanced users will find more to discover among its options. 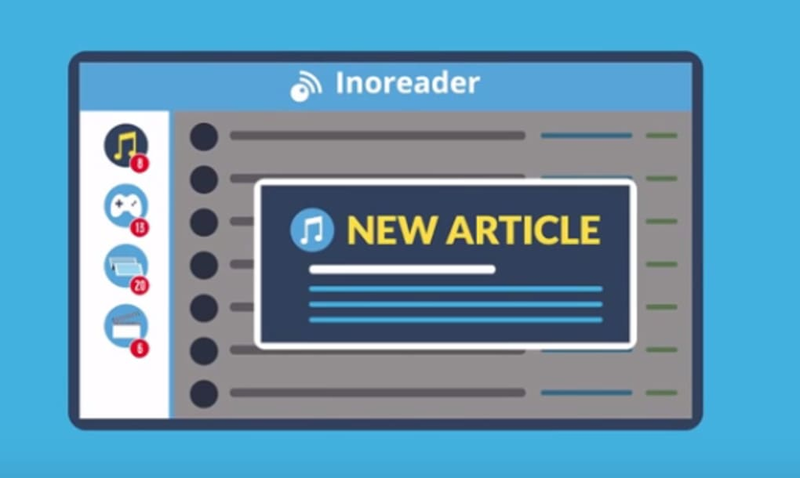 What do you think about Inoreader? Do you recommend it? Why?